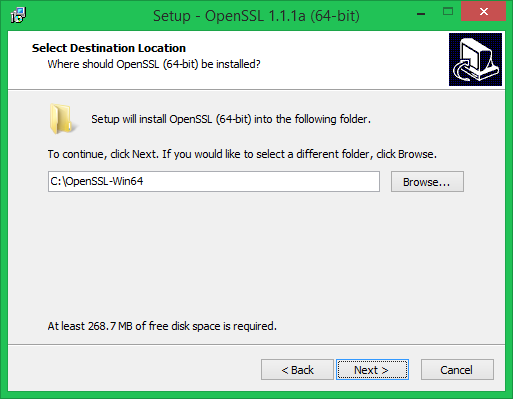 This tutorial will help you to install OpenSSL on Windows operating systems. 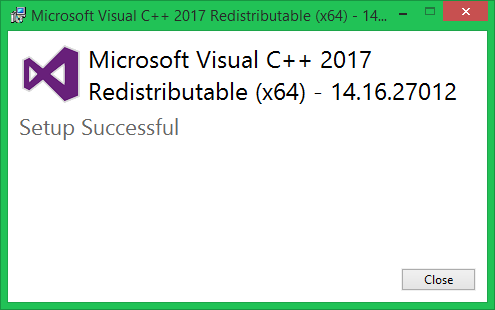 Click Yes to download and install required Microsoft Visual C++ package on your system. Then again run the OpenSSL installer and follow the wizard. 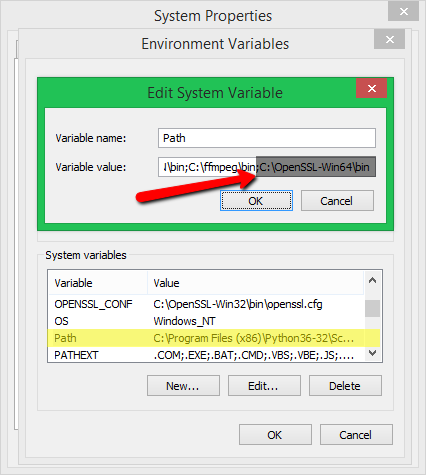 Now set the environment variables to function OpenSSL properly on your system. 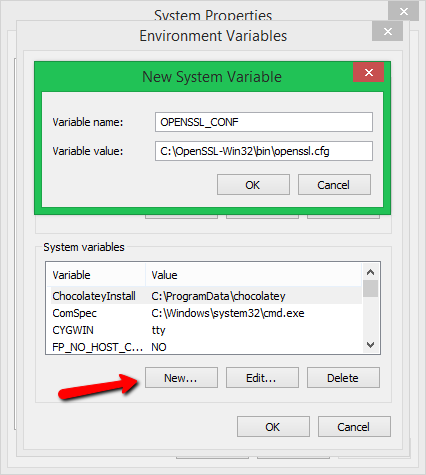 You are required to set OPENSSL_CONF and Path environment variables. Open a command prompt and type openssl to get OpenSSL prompt. Then run version command on OpenSSL proper to view installed OpenSSL version.